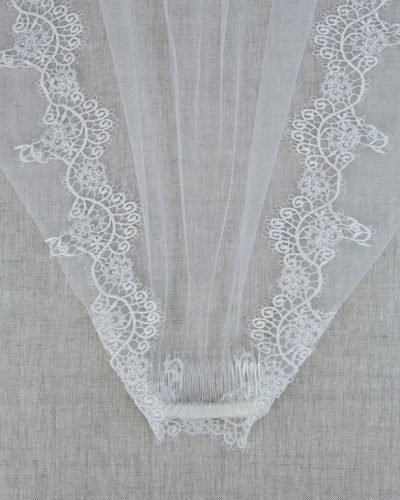 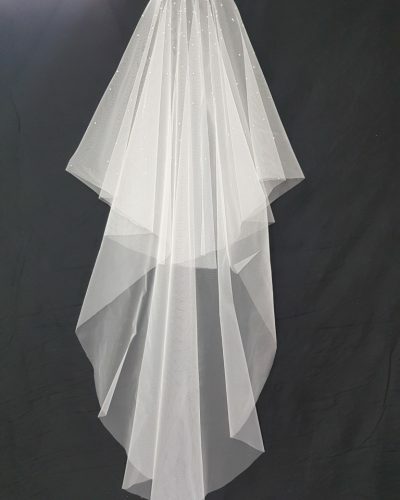 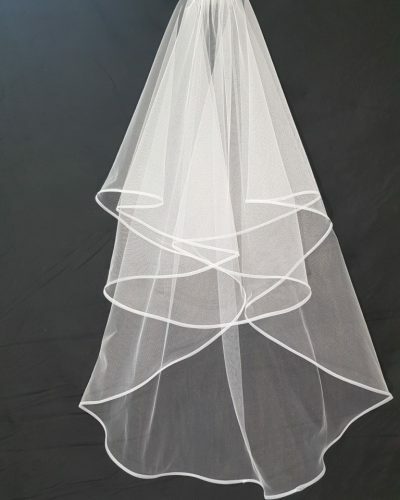 The bridal veil is the final romantic accessory for every bride and takes a bride from beautiful to divine. 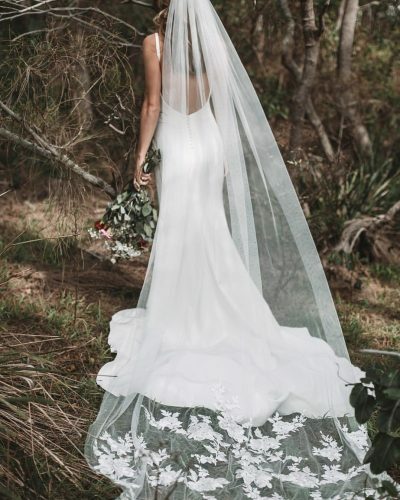 “The dress makes the wedding but the veil makes the bride,” explains Alison Miller, creative director of label Monvieve, and we couldn’t agree more. 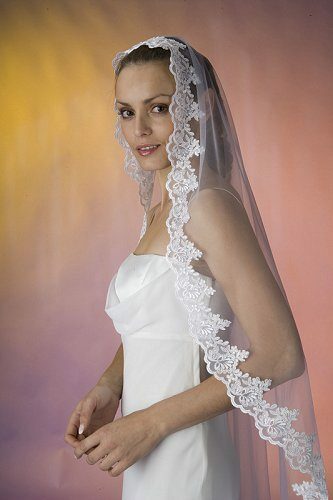 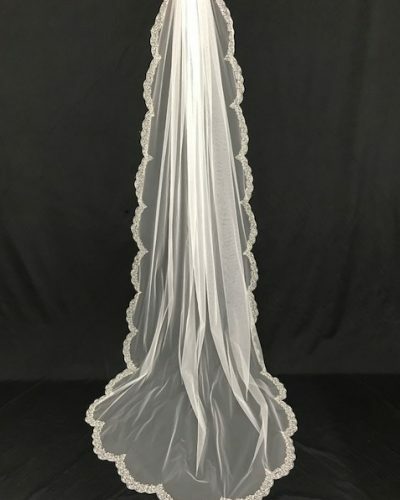 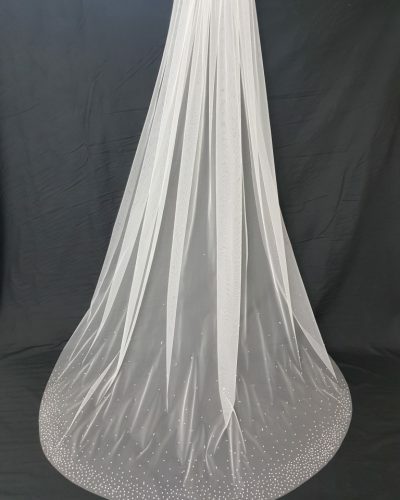 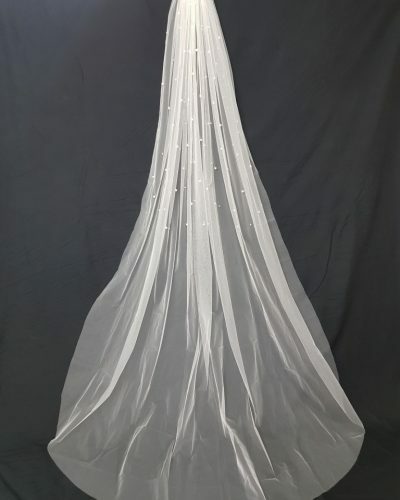 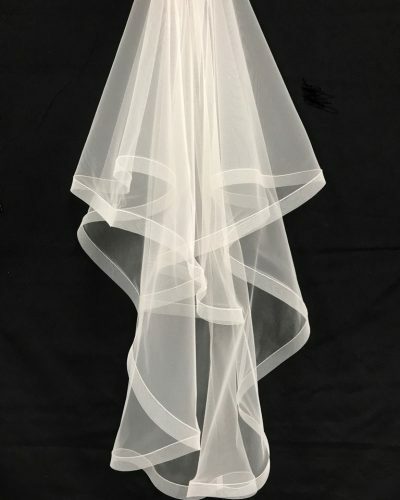 If you wish to wear a veil, please try lots of combinations with your chosen gown as veils can be as varied as gown can be. 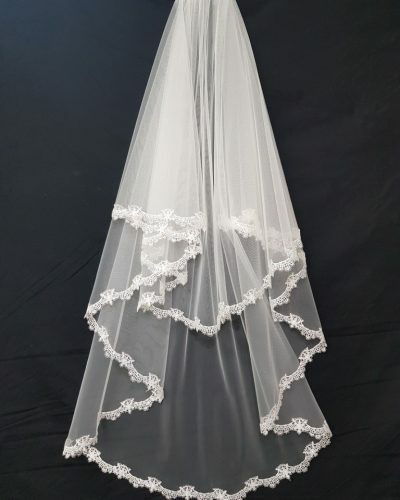 We ask that you trust yourself, and go for a veil that you love, suits your personality and gives you, well let’s face, the sense of moment.